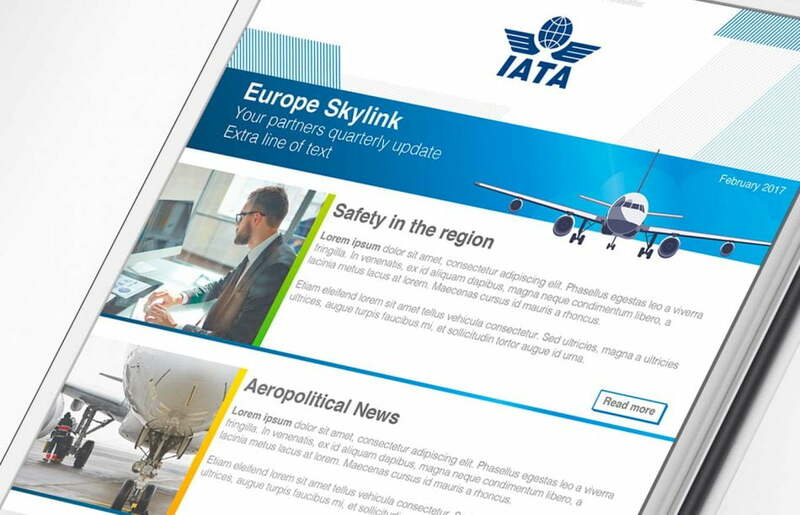 Analysis, design and programming of a corporate Newsletter to enhance the mailings of IATA, the International Air Transport Association. 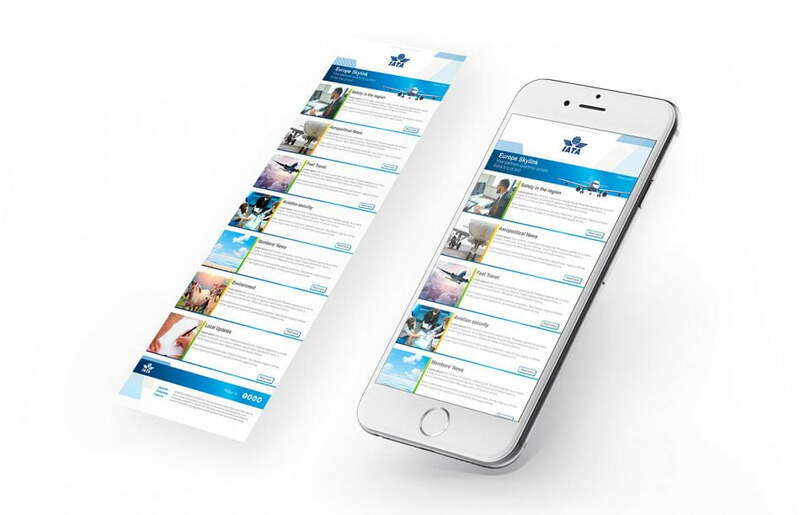 A modular template was needed, in which IATA could adapt contents of different types (novelties, services or news). 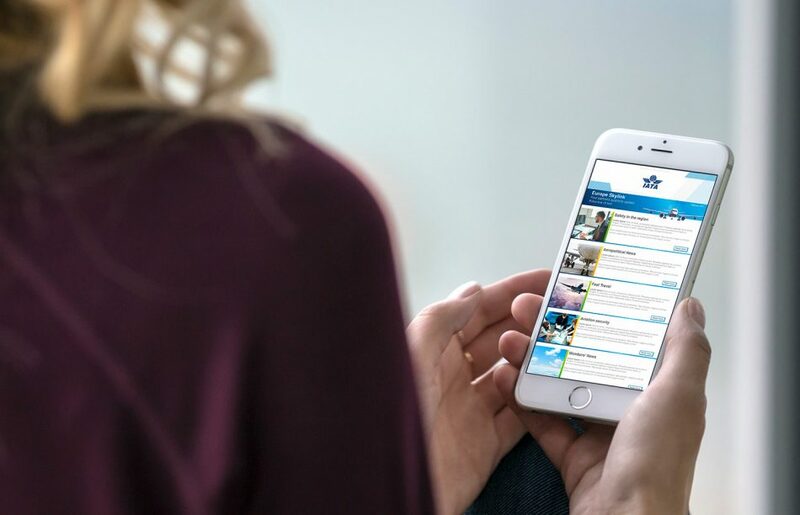 For the programming, we used a content management platform which allows the client to change the sections (images, texts and create links) easily, giving the security and confidence that the visualization in the different devices and browsers will be correct.